If you have decided to offer your home on the market, the adaptation of the basement will expand the living or business space of your home and, more important, increase its value. 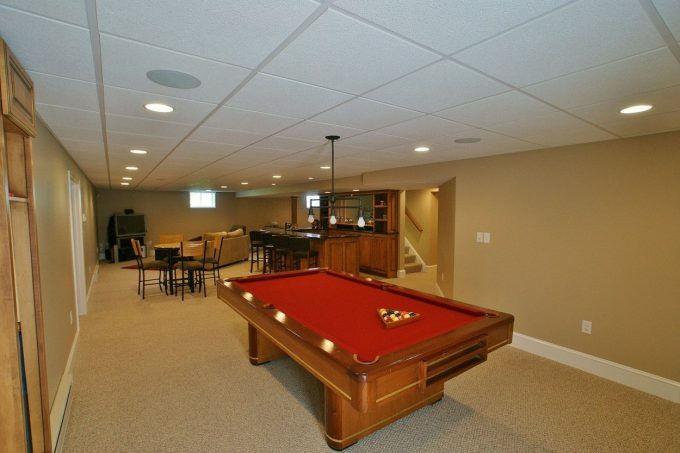 We usually imagine that the basement rooms are dark, dismal and damp and they usually are. But there are solutions for converting a ‘black hole’ into a very decent and well insulated space. Turn your basement into a studio apartment and price of your property will drastically increase. Studio apartment in the basement can make your property interesting for families with an adult child or the ones that see an additional source of profit through the renting of the basement apartment. Good renovations can make them bright, clear and perfectly comfortable places. Pay attention to lighting, paint, flooring and windows. 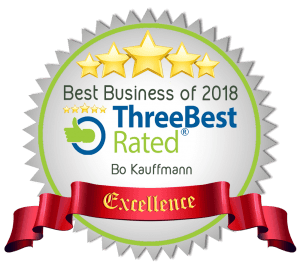 Start by throwing out all the old and unnecessary things from your basement and calling rubbish removal experts in Sydney to help you with their proper removal. 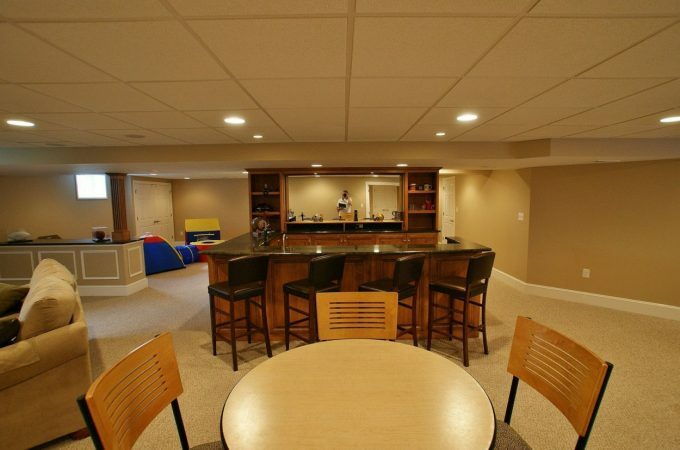 A very little natural light and low ceilings make the basement look dark and the only way to correct this is by installing a proper lighting. Recessed ceiling lights have proven to be an excellent solution in combination with table, floor and wall lamps. Small spaces are looking for bright colours, and not just on the walls. 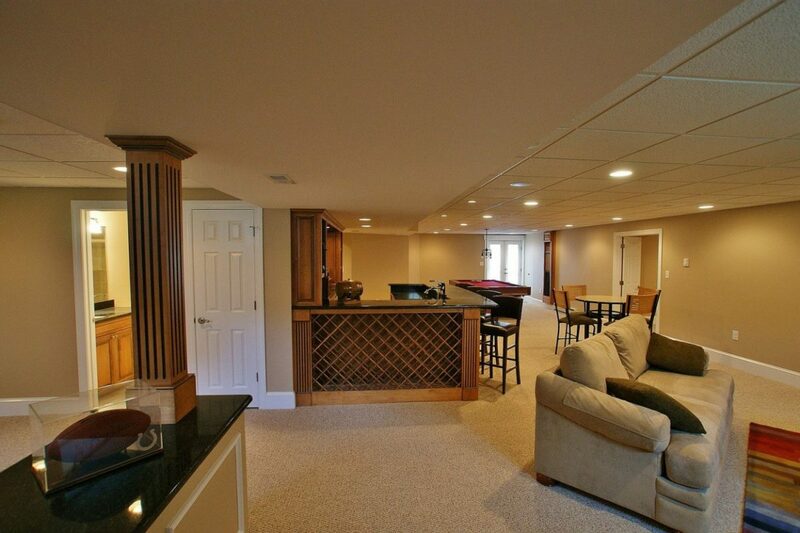 Bright and cheerful fabrics, flooring and artwork will help you with making the basement look happy and inviting. The curtains can be a great decorative detail. When installing the floors in the basement you should take into account one very important thing – moisture. 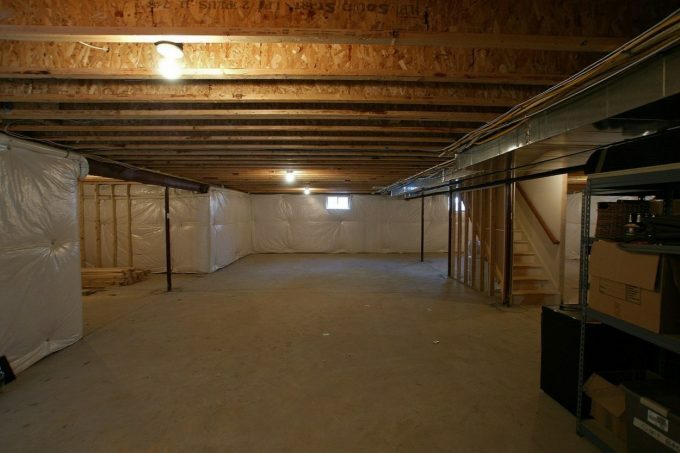 No matter where you live, it is likely that your basement will be a bit wet. So do not use oak or maple flooring because these woods are prone to expansion and deformation in the encounter with moisture. A better solution is a laminate floor or of some other material. Set the same material throughout the basement, preferably without levelling. The continuity will make the space look bigger. Avoid “wall to wall” rugs. It is hard to keep them clean, and if you experience a flood, or you have leaks, you will need to replace the whole rug, so the smaller they are, the better it is. Basement windows are usually small. However, they are very important in the basement apartment because of ventilation and bringing the natural light in, so choose them wisely. If you want to get maximum light, and to maintain the privacy, there are special windows, on the market, that let the light in and at the same time preserve your privacy. 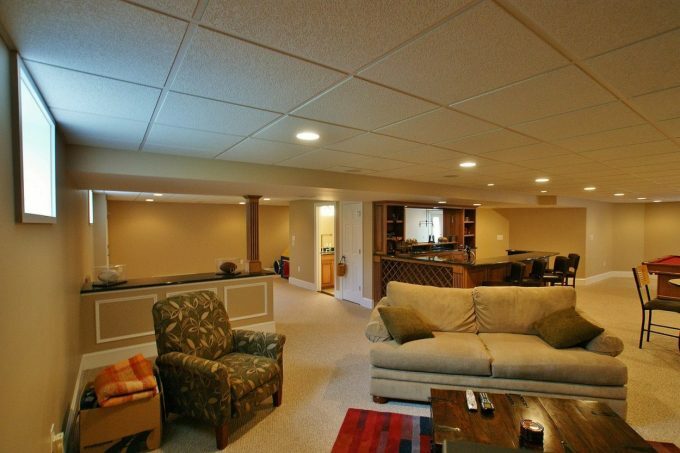 Life in the basement apartment has specific advantages over the “regular” apartment. 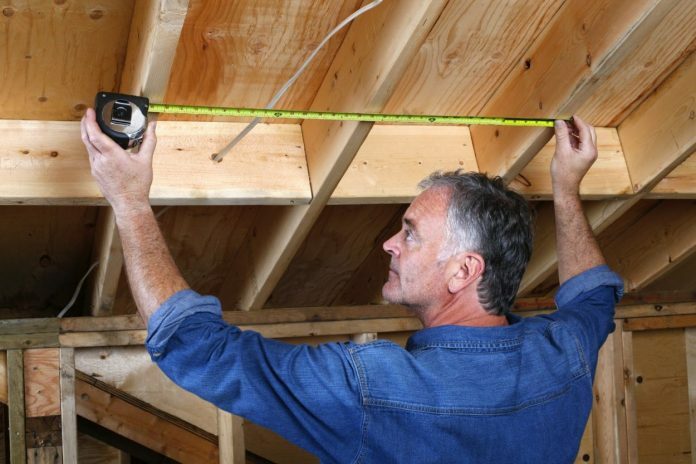 For example, regardless of the type of insulation, basement rooms are known for their uniform temperature throughout the year. 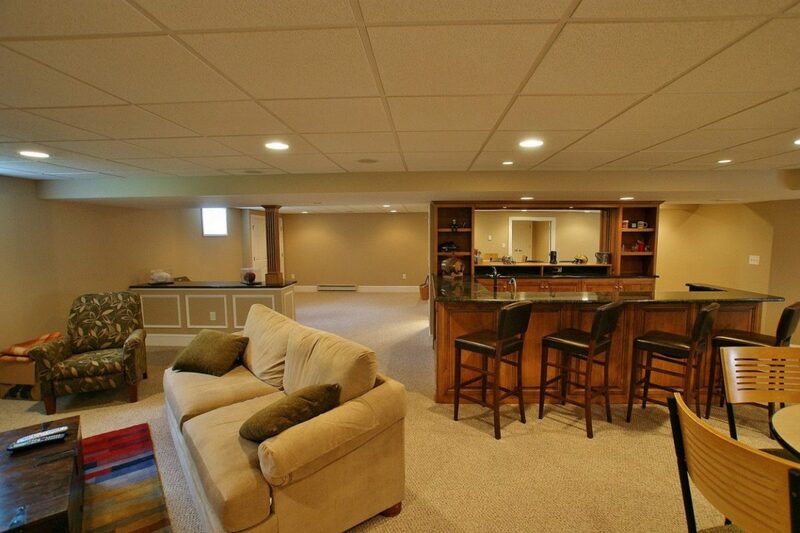 So, summer is ideal for staying in the basement because you can refresh there during the hot humid summer days. On the other hand, the problem with heating, if the insulation is well done, will not be so pronounced in the basement like in other apartments on the upper floors. Marie Nieves is a student and a blogger who loves unusual trips, gadgets and creative ideas. Marie loves to share her experiences and talk about practical solutions. She is an avid lover of photography interested in interior and exterior design. You can follow her on Twitter.